How Do You Listen to 97.5 Now FM on Google Home?  Want to listen to 97.5 Now FM on your Google home smart speaker? Our mobile app is Chromecast-enabled for Google Home.